Are These Claim Management Errors Hurting Your Revenue? Insurance reimbursements can be a profitable source of income for your practice. 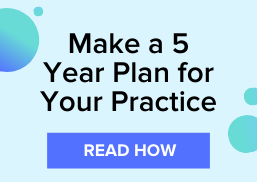 But, common claim management errors could be occurring that are keeping your practice from being able to fully capitalize on your reimbursements. Below are a few examples of where claim management errors are being made and how you can fix them. The first course of action when finding an unpaid claim is to assume that it hasn’t been processed and file it without researching the original submission. However, doing this could create a duplicate of the claim. The repeated information will automatically result in a denied claim. The truth is, duplicate claims are one of the most common reasons for a claim to be rejected. Luckily, this is a mostly avoidable error that can be remedied by taking the time to investigate why the claim wasn’t paid and then using a resubmission feature provided in the clearinghouse solution. Managing the lifecycle of a claim is a lot of work. Keeping up with the steady stream of new claims to submit to the payer can get stressful. A demanding workload can result in claims not being submitted on time or rejected claims getting lost in an increasingly flooded inbox. Knowing the payers’ timing filing guidelines will help you prioritize what claims should be worked on first. 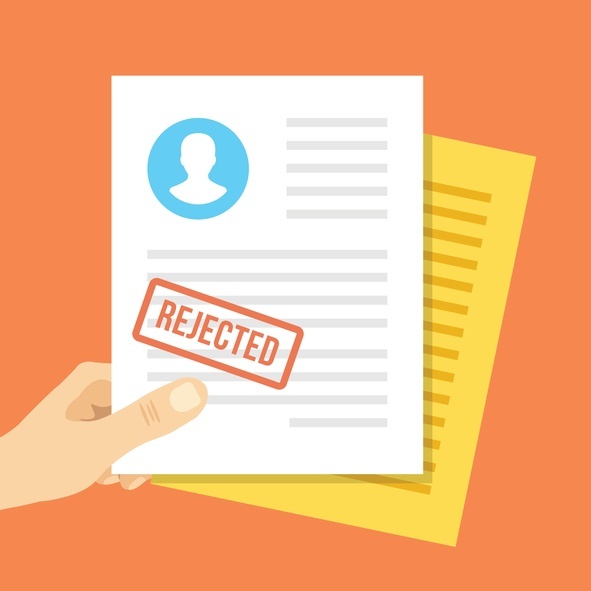 And, while your biller should work on submitting claims as soon as they get them, they also need to prioritize resubmitting rejections before deadlines expire. Having to ask your patients for money when their insurance didn't cover the service can destroy the doctor-patient relationship. But, when you don’t fully understand what’s covered by the patient’s insurance plan, situations occur where you may have to ask the patient to pay more than they were expecting or having to write the claim off. Pulling patient eligibility at least a few days before the exam using an automated, real-time eligibility system could reveal what the patient’s insurance provider covers. This information could help you prepare and customize the exam to fit the patient’s needs without having to ask the patient for money or writing off services rendered.